The parish and village of Hibaldstow is, 4 miles south-west from Brigg, 4 north-east from Kirton-in-Lindsey. 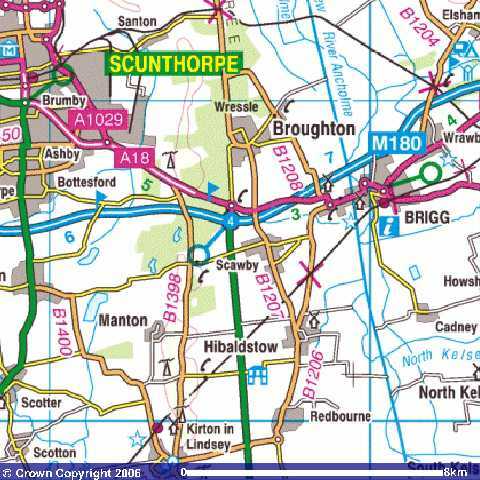 From Brigg Town Centre: head out of Brigg along the A18. At the mini roundabout take the first exit on to the B1206 Scawby Road. Continue travelling on the B1206 until you arrive at Hibaldstow. Service / Route number 394. For up to date details & timetables please visit the Traveline website or call 0870 608 2 608.